Sinclair Broadcast Group executives reportedly called the recent backlash to its company-wide promotional videos “teachable moment” in a call Wednesday with representatives from the National Association of Black Journalists and the National Association of Hispanic Journalists. By “teachable moment,” perhaps the Sinclair executives – who include past NPPA honorees – meant they’d be teaching those who criticized their company a lesson. On Thursday, the NPPA was informed that Sinclair would not be donating $25,000 to the organization as promised. Additionally, the head of Sinclair suggested in email exchanges with The New York Times Tuesday that his company had little to learn or regret. The growing chorus of organizations and journalists criticizing Sinclair must demand specific changes to the company’s editorial practices as a result of its hollow words, or risk being bamboozled into silence. Sinclair’s words and actions since the criticism started to boil has been anything but encouraging for those who believe in ethical journalism. “Not that you would print it, but do you understand that every local TV station is required to ‘must run’ from its network their content, and they don’t own me,” David Smith, Sinclair’s chairman, said in an email to the paper. Scott Livingston, Sinclair’s senior vice president of news, also pondered in a statement on Monday why the company faced any backlash to the videos aired across the country. The answer is that other journalists and concerned parties are smart enough to know a crafted partisan message wrapped in a thin blanket of impartial journalism when they see one. The concern of those critics is increased when the messengers feign befuddlement at the criticism. When that script is put in context of Sinclair’s other “must-run” videos aired by its stations, the message becomes more ominous. Those must-run videos include pieces from the “Terrorism Alert Desk” and thoughts from a right-wing commentator. 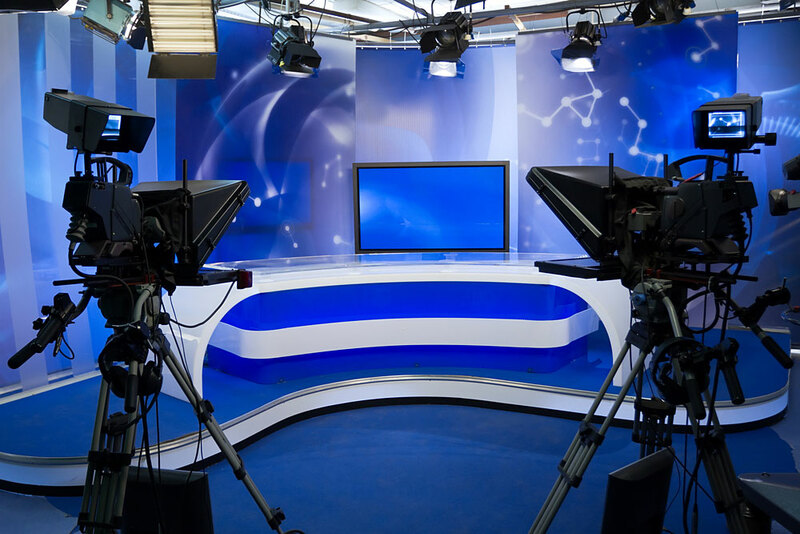 The organizations and groups calling out Sinclair’s video and editorial practices have the potential to create real change in many communities across the country, but they must cite specific practices for Sinclair to adopt. In this case, the criticism against Sinclair can be addressed if the company adopted three time-tested best practices. The editorial leadership at local broadcast stations should have final say over the stories and content produced by their journalists. Journalists should be able to directly engage with the public to discuss editorial practices. News organizations – and their parent companies – should be able to civilly accept and process criticism and admit mistakes. Sinclair has a history of demanding these practices from other organizations. The company’s stations should enjoy the same freedom. Local journalists are best positioned to know what is best for the people in their communities and regions. Those journalists gain their expertise through engagement with people. News staff should not be kept from interacting with the public about editorial practices, concerns and editorial policies. The general manager of one of the company’s stations sent his newsroom a memo early last week instructing employees to direct all questions to its website’s “concerns” page, which was mentioned in the must-run video. “Please DO NOT answer any questions or get into any discussions with callers, as they navigate to someone internally,” wrote Robert Truman, KATU’s general manager. Direct interactions between journalists and the public create trust and a shared understanding. Issues can often be discussed better one-on-one when attempts are made to correct the record. I, for example, apologized to Sinclair last year after Livingston reached out with evidence contrary to my point and accusations. While my posts are commentary, it’s important that I be open to criticism, correct the record when possible and move forward. Rescinding a $25,000 donation to an organization that gave so much to Sinclair employees and the journalism community over the years after one critique doesn’t sound like the actions of a company open to criticism. Instead, it sounds like the action of a totalitarian. Representatives from the Society of Professional Journalists will reportedly meet with David Smith after the organization issued a statement regarding his statements published in New York magazine. I wish those representatives luck and hope they will lay out specific actions for the company to take. Unfortunately, discussions with Sinclair seem futile when they are examined alongside the company’s actions. Until Sinclair makes a commitment to change, journalism organizations and those who care about a responsible press must show unity and a commitment – above all else – to their principles.